CENTRALLY LOCATED. This beautiful 3 bed/2bath home in Normandy Heights is ready for its new owners! The open floor plan allows for convenient flow. 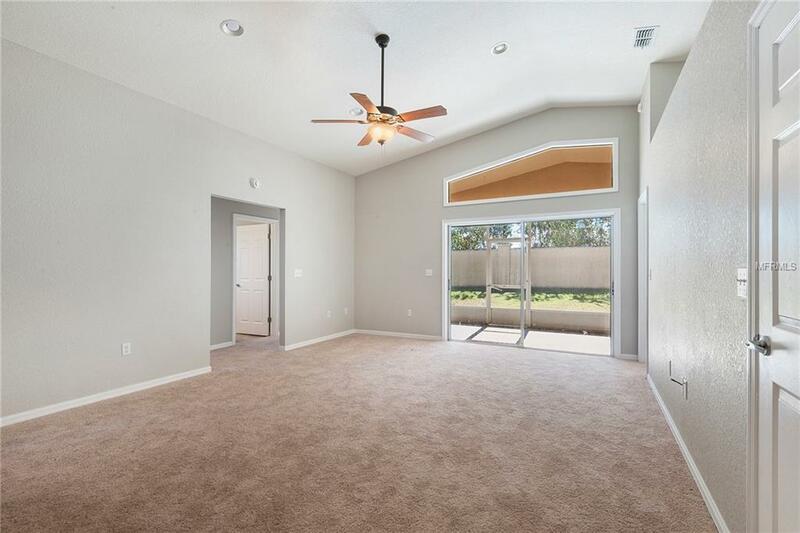 Appointed with vaulted ceilings, a screened/covered lanai, inside utility room and a 2-car garage. 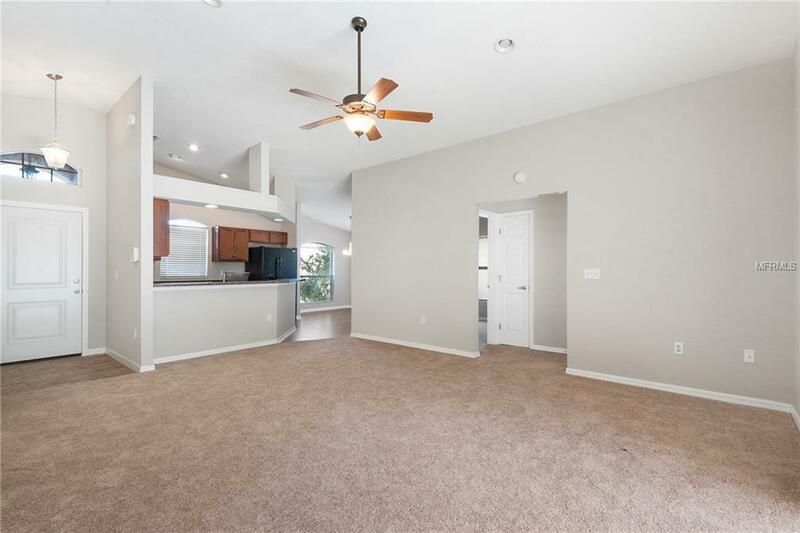 There is a separate dining space off of the kitchen which has a breakfast bar and overlooks the family room. 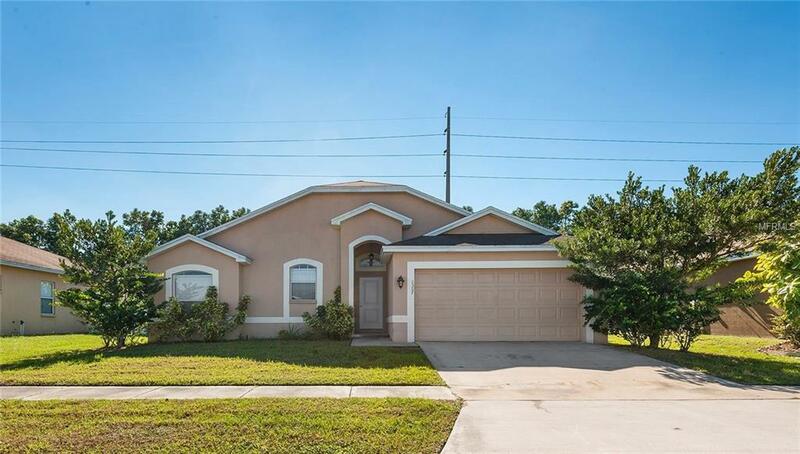 Close to the Polk Pkwy and convenient to shopping, medical offices, LEGOLAND and Tampa and Orlando attractions. Buyers to verify all measurements. Come see for yourself! 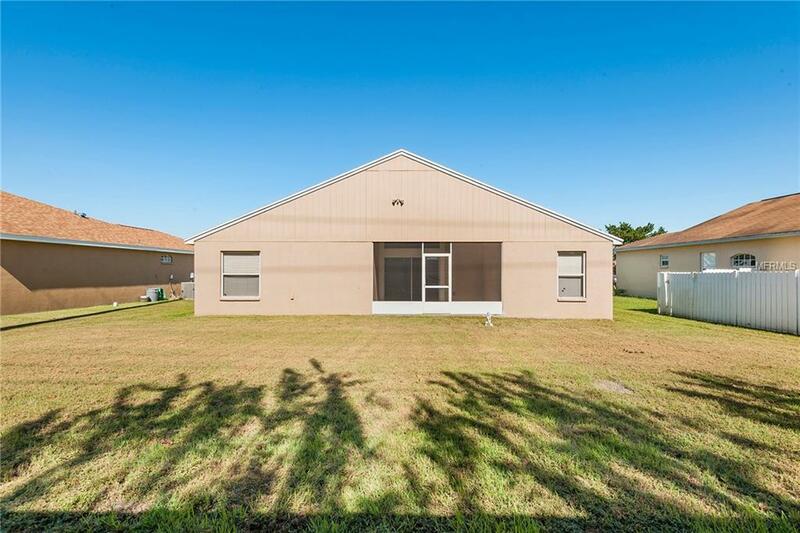 Additional Lease Restrictions Check With Hoa For Details.